■ Complete test solution for ADSL, ADSL2, ADSL2+ and VDSL2 services. 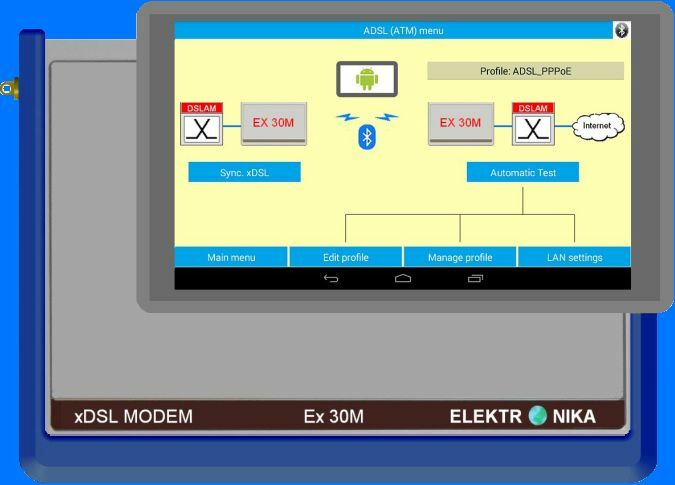 ■ The EX30MC android application controls the EX 30M modem through Bluetooth connection. ■ The application compatible with 4.0 or higher version of android running on a tablet or smart phone. 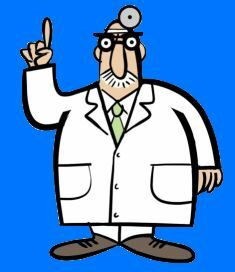 to get the proper diagnosis.